8. Small size design, suitable for medium food processing factory. 9. 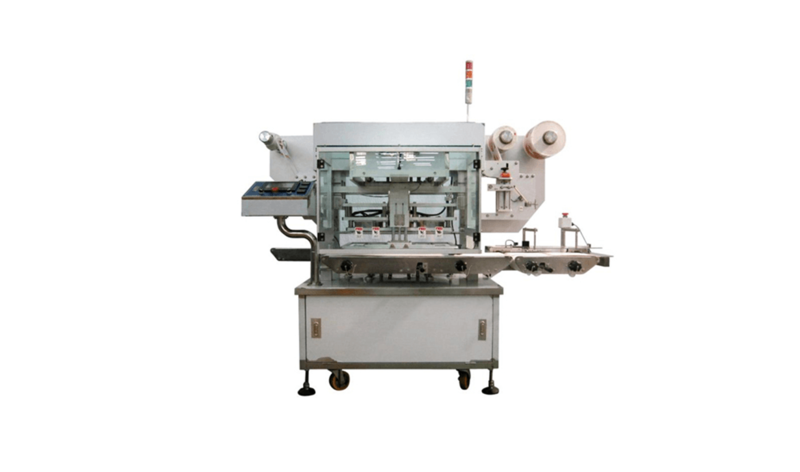 Driven by servo belt, it can connect another equipment. 2. Inter changeable Base Mould for sealing tool. 5. Auto Filling : Liquid, Heavy liquid or solid products.